Over 100kg of weight was able to be stripped out of the yacht by replacing 2 x 180Ah Deep Cycle AGM batteries with a single 200Ah AIP 12V house battery system. 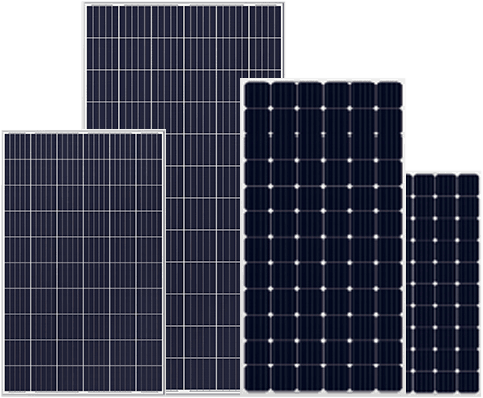 The integrated solar controller and the DC-DC converter made the system less complex to install. The new battery system fitted in place and was electrically interchangeable with the old AGM batteries. After installation all systems were tested and with the generator running the Magnasine was producing 60-70A of charge. This started to reduce when the battery reached top of charge. We were then able to sync the top of charge into the existing Enerdrive SOC Shunt resistor. Instead we could have used a new LBS monitoring Screen. To save budget the current system was able to made to work perfectly well and this saved work in mounting a screen. 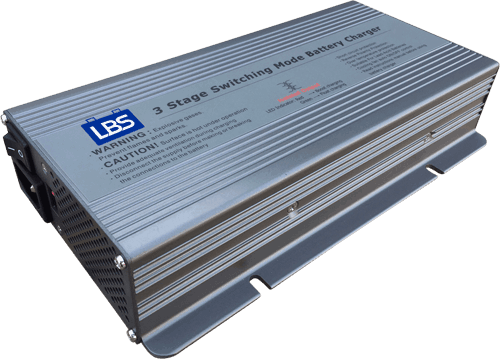 The house system was able to be put into parallel with the start batteries using a high current rotary switch. When bridged, the start side alternator was able to produce up to 30A of charge when underway with the motor running. The boat had an autopilot system that uses 12V servos driving the tiller position. This load was approaching 100A momentarily. 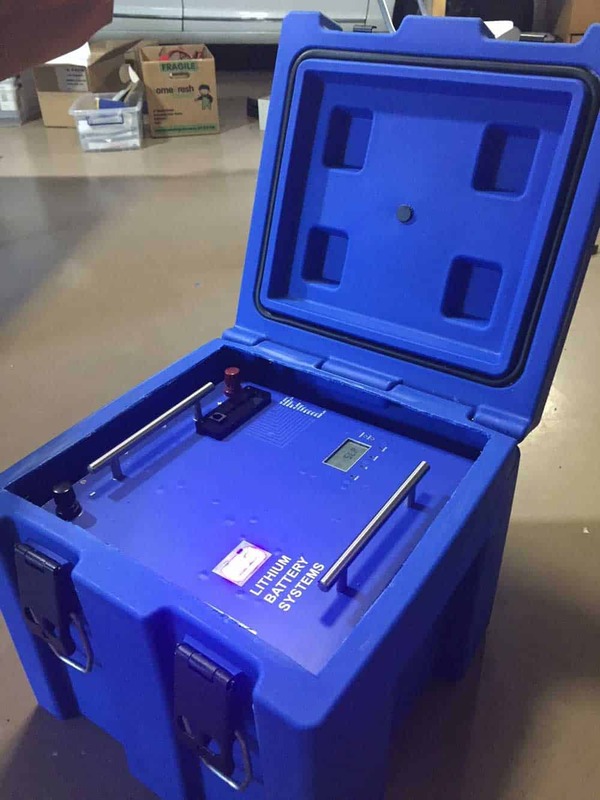 The LBS battery was highly capable at these high current situations and provided low lag voltage drop supply to these loads. The boat also had electric winches. Again this approached 100A and was easily handled by the LBS lithium battery. To protect the battery against the elements faced on the open seas, it was placed inside a sturdy but light weight utility box. 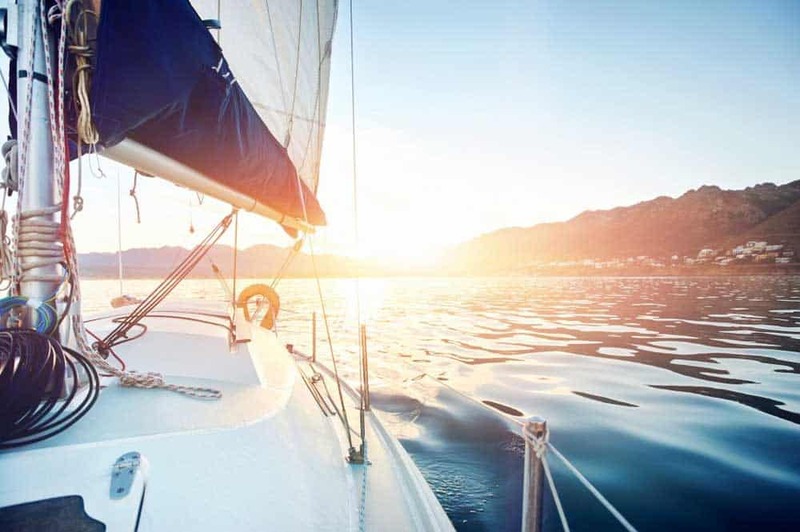 In summary the LBS 12200-ME-AIP was easy to install and integrate into the current systems on the boat. 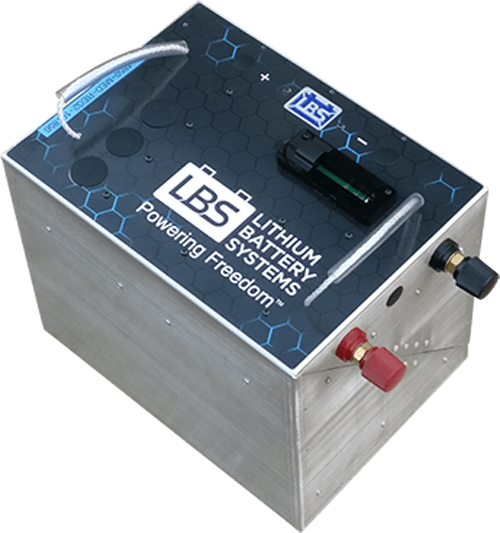 The heavy loads were easily handled and the massive weight saving was a major reason for choosing the LBS Lithium battery.